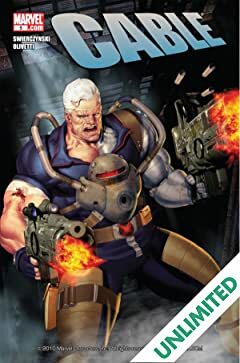 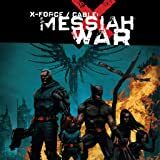 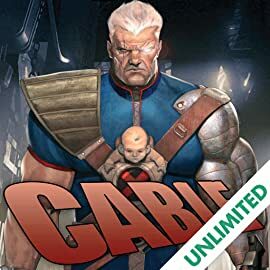 Cable has traveled forward in the time stream to keep the so-called mutant messiah safe from the clutches of Lucas Bishop. 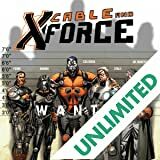 In an effort to rescue to the time-travelling pair, Cyclops dispatches X-force! 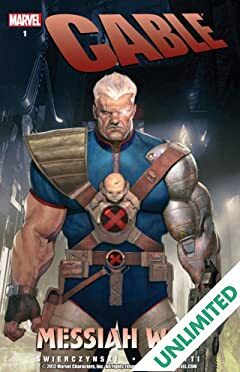 The fate of mutantkind rests on the edge of the knife! 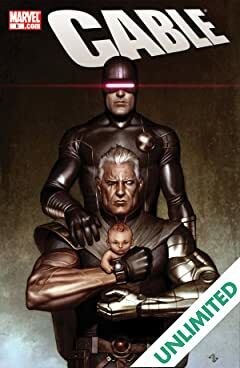 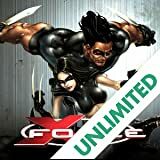 Cyclops sends X-Force into the future to retrieve his son and the mutant baby known as Hope. 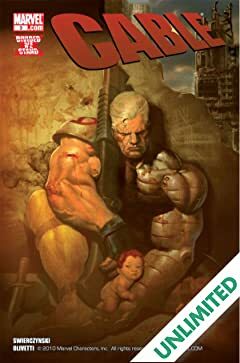 Whatever happens next is the most crucial step in the evolution of Homo-Superior! 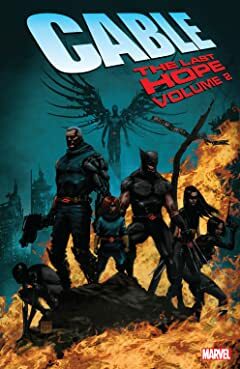 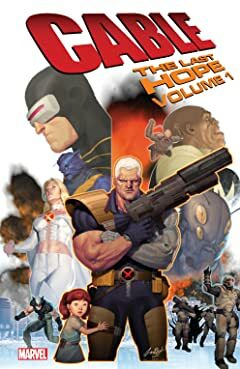 CHAPTER ONE Cyclops' faith pays off when Cable returns to the present with Hope, the girl he believes to be the mutant messiah. 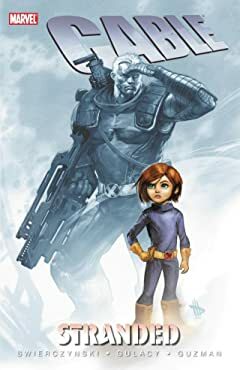 But will she be the savior or destroyer of mutantkind? 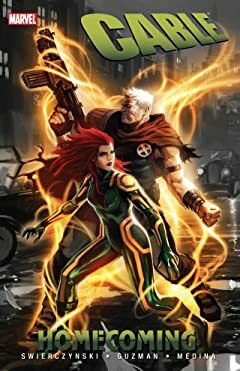 Marvel NOW! 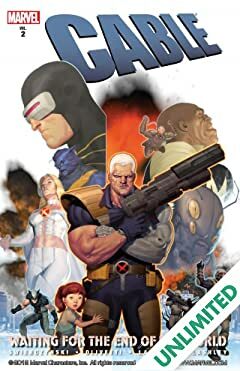 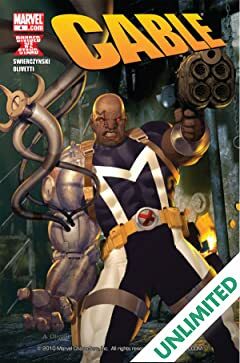 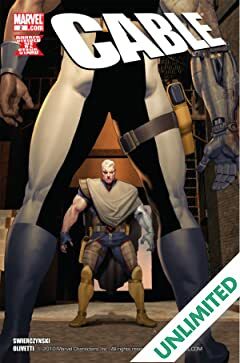 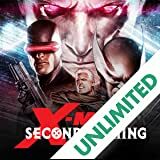 Caught red-handed at the scene of a terrorist attack on a major American corporation whose CEO has expressed anti-mutant views, the X-Force is the run, with none other than the Uncanny Avengers in hot pursuit.